Last year was a busy and stressful year, towards the end I was getting constant headaches, muscle tension, all typical signs of overwork and stress. One day, I saw one of my friends share an article about Rhodiola, a wonder herb, adaptagen, stress reducer! So I thought hey lets try it out and see if it works. In short - no, but read on if you're interested in my experience. Red flag number two, but I went ahead and ordered my first batch (500mg veggie caps). It arrived relatively quickly and so I started having one cap with my morning coffee. After about a week I didn't notice any difference, figured maybe it took a bit of time to kick in so decided to keep at it for another week. Two weeks later and I still didn't notice any change. At that point I decided to try taking it in the morning and evening (upping my daily dose to 1000mg), that just made the first batch run out quicker and again I saw no noticeable difference. I still wasn't ready to give up so decided to order another batch. The second batch was a much stronger dose (1500mg) and after a couple of weeks of trying that out, I didn't feel any difference still. At that point I decided to finally give up. About a month (maybe two) later was when my two month vacation started. That's when I noticed a difference - all the headaches, tension and stress went away, without any Rhodiola. 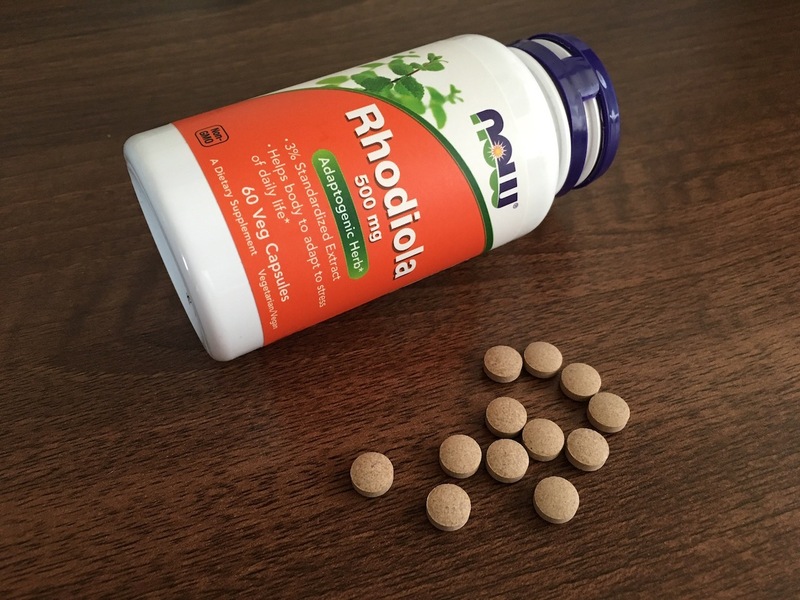 So I would have to say that just like many herbal supplements, Rhodiola is just another one of those snake oil inventions designed to make you spend money on a hope, but doesn't actually deliver any tangible results. So there you go, instead of looking for some kind of miracle cure, take a break, go on holiday. Rhodiola doesn't work.